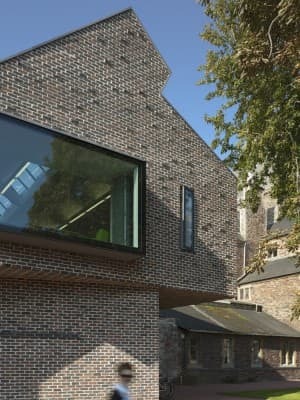 A Mitchell Taylor Workshop project – a new 6th form library for Kings College Library in Taunton with Buro Happold and Structures 1. 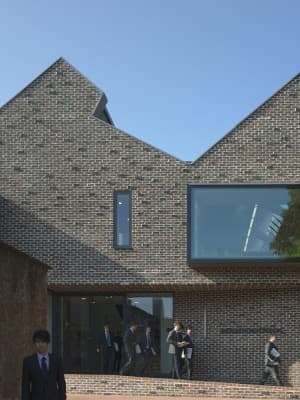 The building is attached to other listed buildings and clad in a hand made brick (including the soffits) with lime mortar. 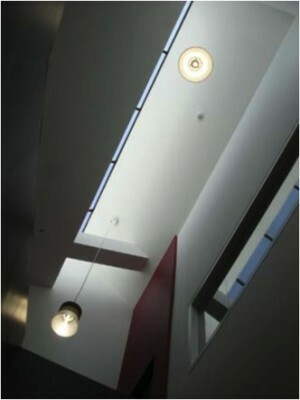 It is a deep plan building, and the long continuous roof lights provide high levels of natural light and ventilation. 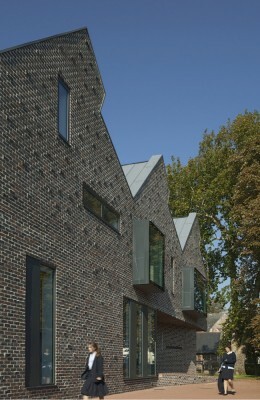 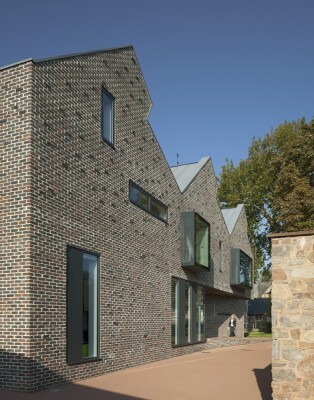 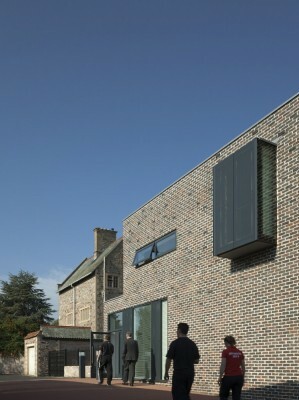 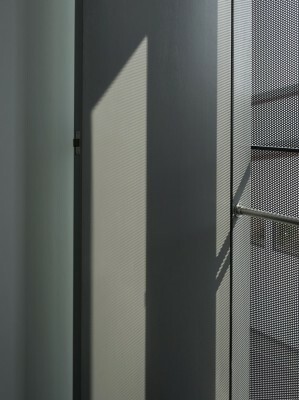 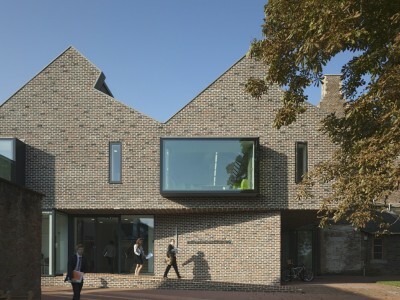 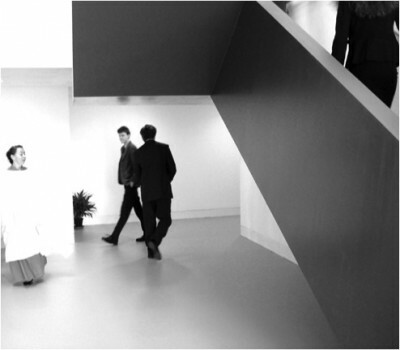 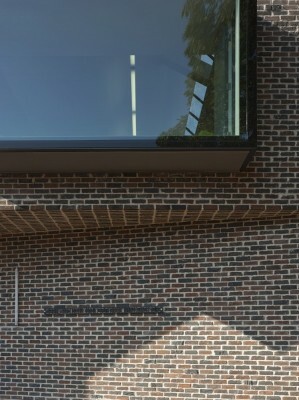 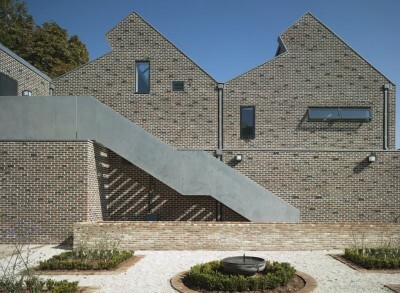 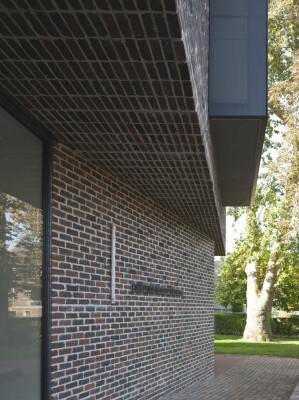 The project won an 2012 RIBA Regional Award.